In the 1970s Ogorodnikov performed a feat without precedent in the Soviet Union: he organized thousands of Protestant, Orthodox, and Catholic Christians in an underground group called the Christian Seminar. When the KGB gave him the option to leave the Soviet Union rather than face the Gulag, he firmly declined because he wanted to change “his” Russia from the inside out. His willingness to sacrifice himself and be imprisoned meant leaving behind his wife and newborn child. 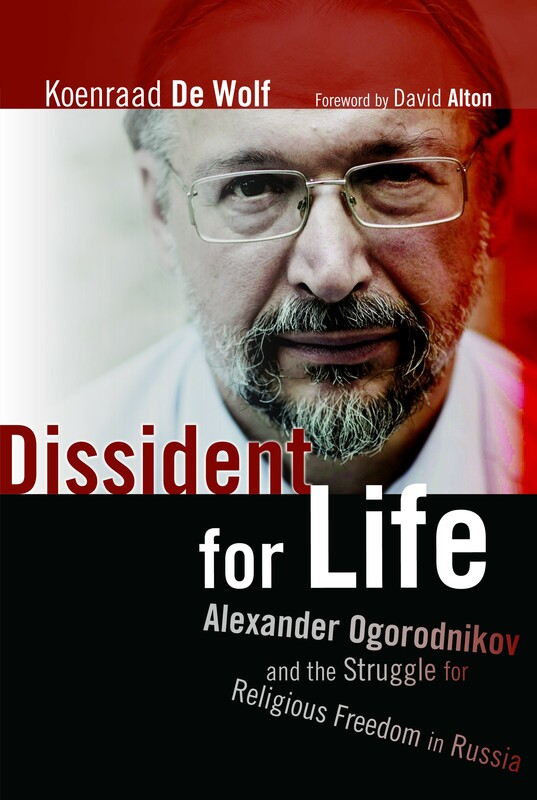 Ogorodnikov spent nine years in the Gulag, barely surviving the horrors he encountered there. Despite KGB harassment and persecution after his release, he refused to compromise his convictions and went on to found the first free school in the Soviet Union, the first soup kitchen, and the first private shelter for orphans, among other accomplishments. Today this man continues to carry on his struggle against government detainments and atrocities, often alone. Readers will be amazed and inspired by Koenraad De Wolf’s authoritative account of Ogorodnikov’s life and work.